"We are a family on a journey to a place called wonderful" is the motto of Deza Malone's family. Deza is the smartest girl in her class in Gary, Indiana, singled out by teachers for a special path in life. But the Great Depression hit Gary hard, and there are no jobs for black men. When her beloved father leaves to find work, Deza, Mother, and her older brother Jimmie go in search of him, and end up in a Hooverville outside Flint, Michigan. Jimmie's beautiful voice inspires him to leave the camp to be a performer, while Deza and Mother find a new home, and cling to the hope that they will find Father. 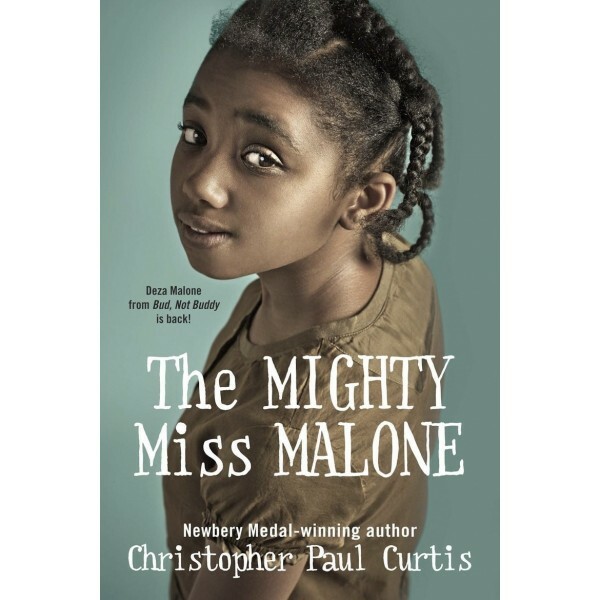 The twists and turns of their story reveal the devastation of the Depression and prove that Deza truly is the Mighty Miss Malone. 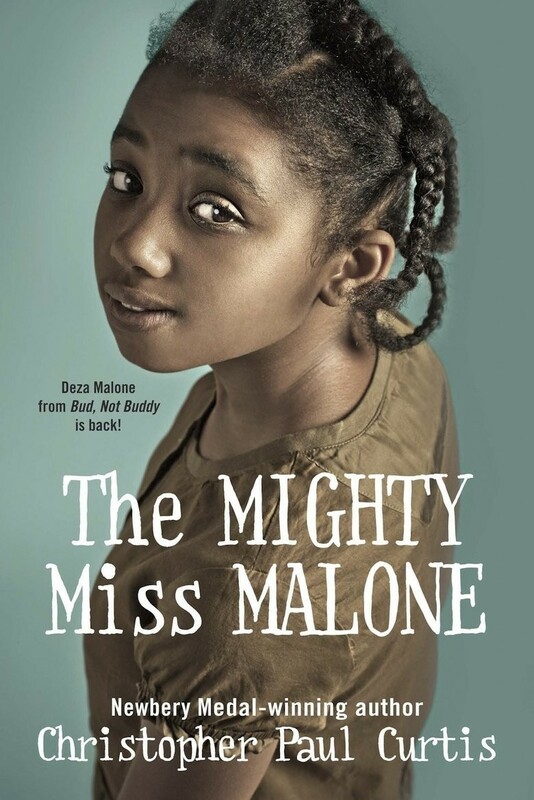 The Mighty Miss Malone is one Deza Malone — dedicated student and member of a close-knit family whose motto is "we are a family on a journey to a place called Wonderful." Unfortunately, the Great Depression is taking a toll that journey, and when Deza's father leaves in search of work, the rest of the family soon has no choice but to follow.